I am grateful to Amnesty International and I would like to appeal to them to use their influence and fight for another political prisoner; Alexey Pichugin, who has been serving the longest sentence of all in a Russian prison. On March 20 2018, together with Alexey Pichugin’s mother Alla Nikolaevna, I met with Mr. Salil Shetty, Secretary General of Amnesty International, at the organisation’s headquarters. 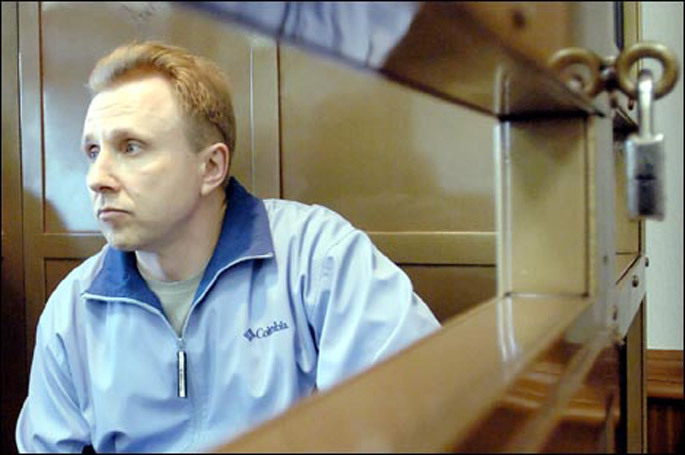 Alexey has been imprisoned since June 19, 2003. He has served most of his sentence in the most severe conditions of a prison colony. Alexey has been repeatedly offered to give false testimony in order to ease his fate. However, Alexey’s honour was more important for him. 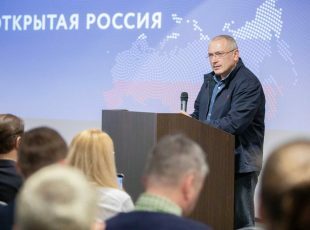 Over these 15 years, the main witness of the prosecution decided to withdraw his testimony, explaining that he had implicated Pichugin at the investigator’s request. 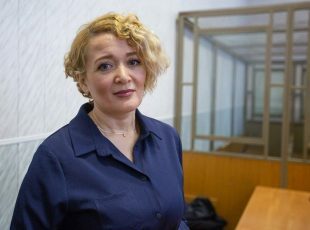 Both verdicts against Alexey were declared unfair and subject to revision by the European Court of Human Rights. 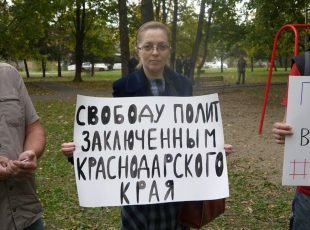 Both decisions of the ECHR were ignored by the Russian judicial system. It was only a very courageous man with strong moral principles who could endure all this and yet not break down. The fight for freedom for the longest-serving political prisoner is still not over yet.